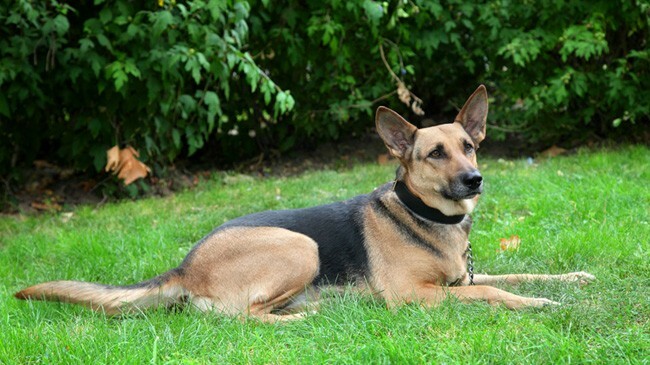 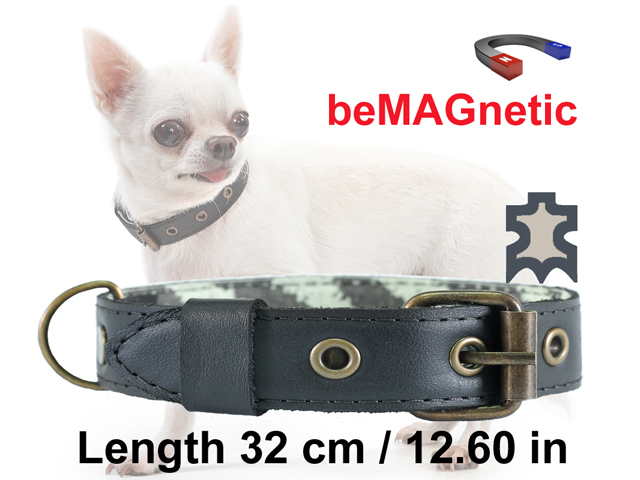 Why the canine collars beMAGnetic magical influence of the canine health? 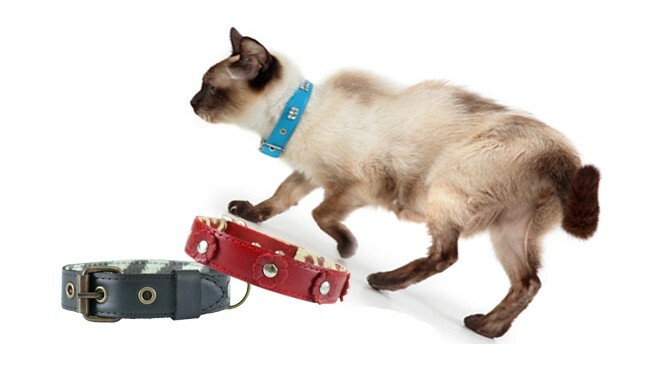 Does the canine collars beMAGnetic have a magical influence on the canine health? 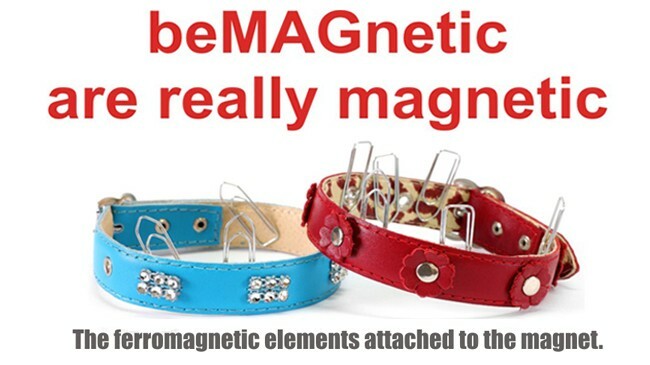 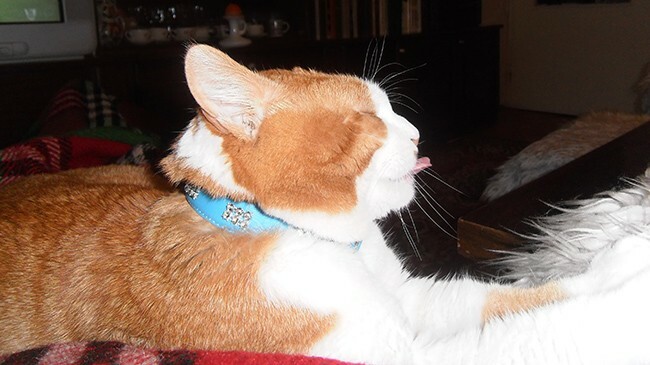 beMAGnetic for pets is a line of magnetic leather accessories, such as cat and canine collars. 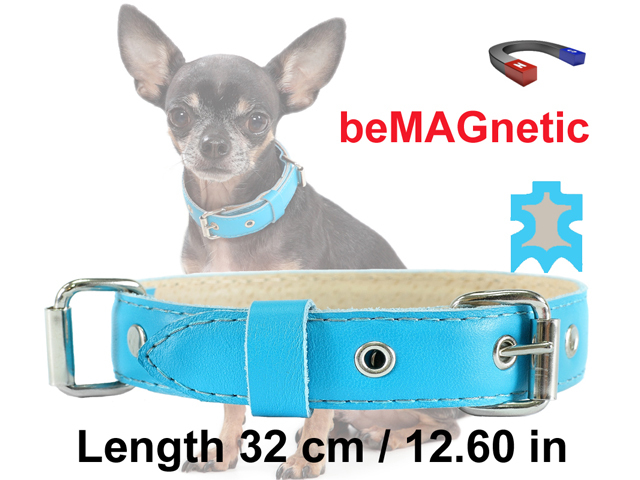 The canine collars with built-in magnets are superior innovative product for magnetic therapy and prevention of canine health. 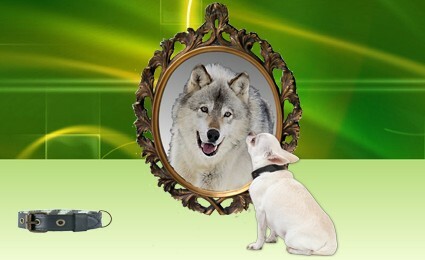 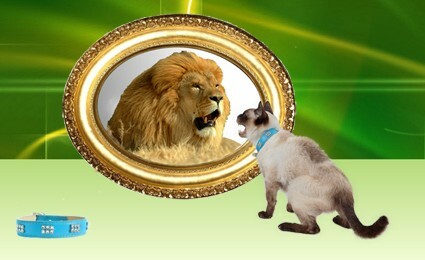 Being understandably selfish, the man separate his pet from its natural environment, to associate it to his lifestyle. 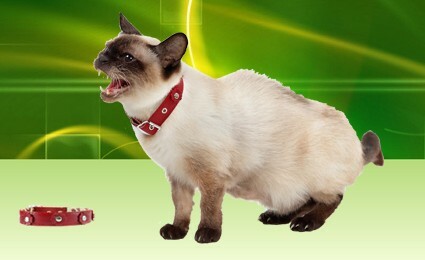 Deprived of the environment in which the dogs and the cats appeared a species and evolved, they difficult adapt to the modern conditions of human life. 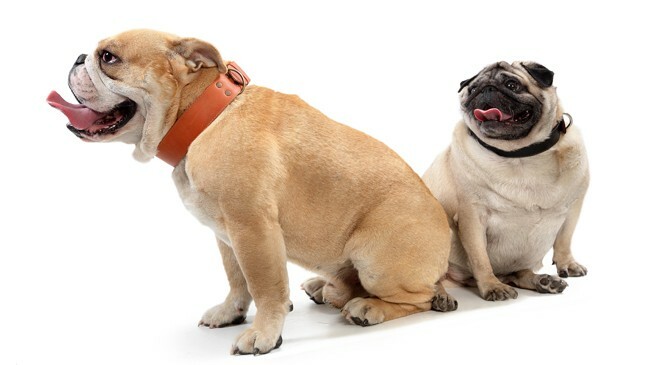 In this way the coexistence of the dog and the man influence badly the canine health. 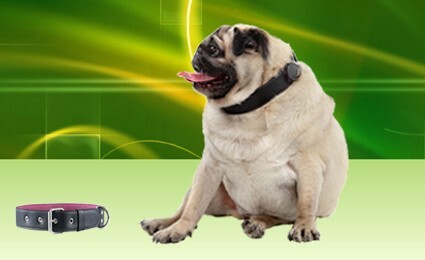 The magnetic deficiency, the lack of enough movement and balanced nutrition, seriously deteriorated the canine health. 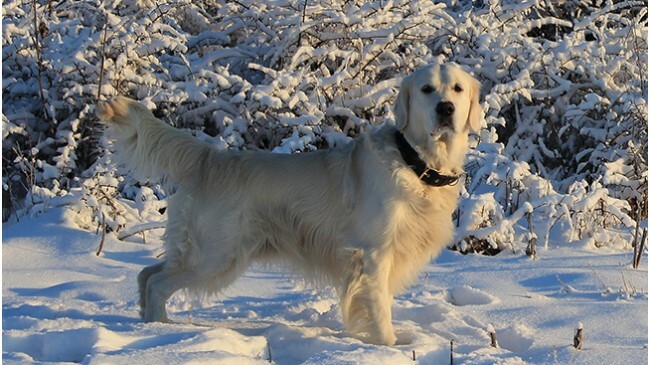 The most proper care for the canine health is a reasonably compensation of the deficits, which undoubtedly leads to restoring the balance in the body. 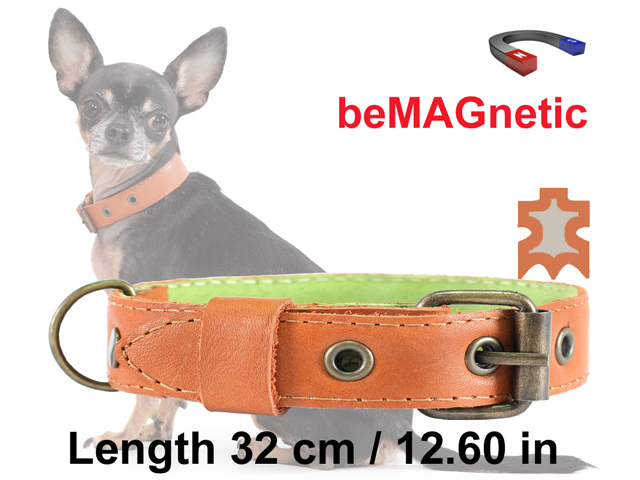 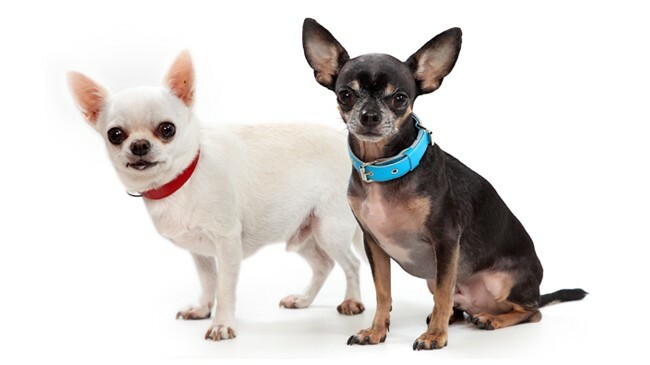 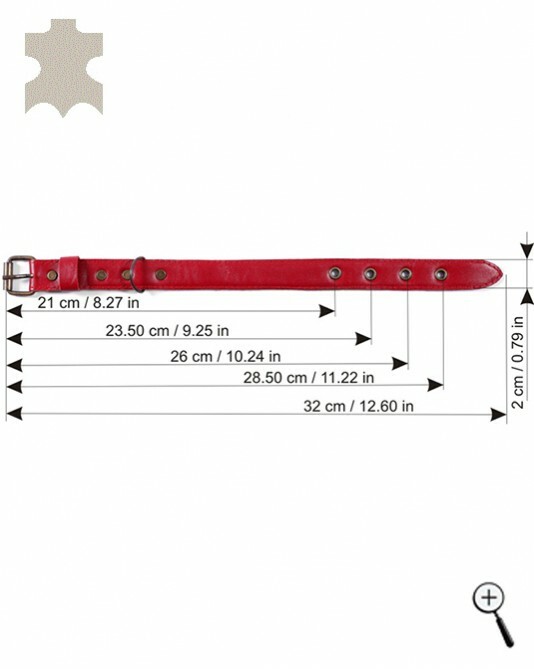 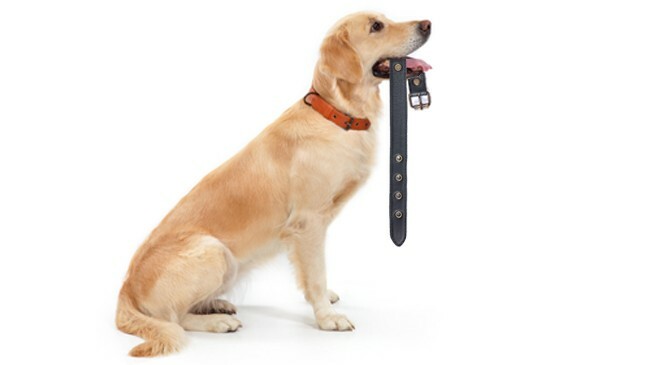 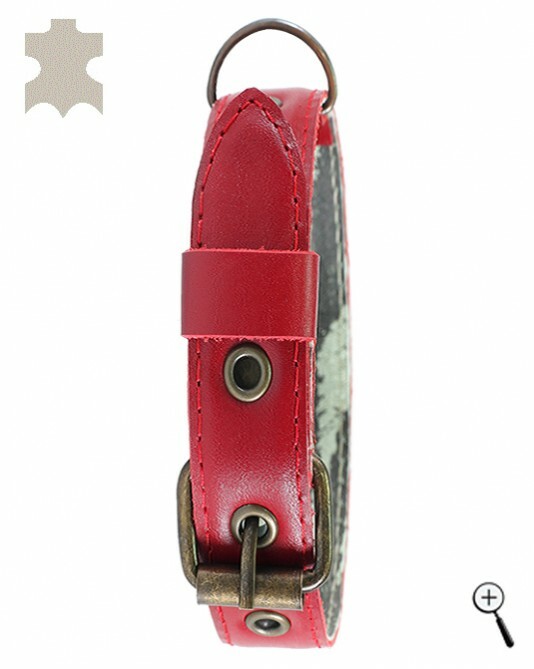 The canine collars from the line beMAGnetic for pets are fashionable leather accessories that recover the canine health.